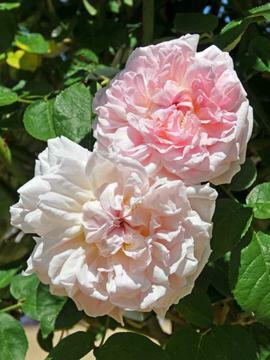 Medium sized shrub rose large, beautifully formed, double, light pink flowers. Fragrant, repeat flowering and disease resistant. Raised by David Austin Roses.